Auditions for the 2018 Maryland Renaissance Festival’s Professional Acting Company will be held on Saturday, April 28th. Auditions are by appointment only. Please send a picture & resume to: Carolyn Spedden, Artistic Director at carolyn@rennfest.com NO PHONE CALLS. Our mainstage productions this year are a new adaptation of Lope de Vega’s La Dama Boba, as well as excerpts from Shakespeare’s Henry VIII. 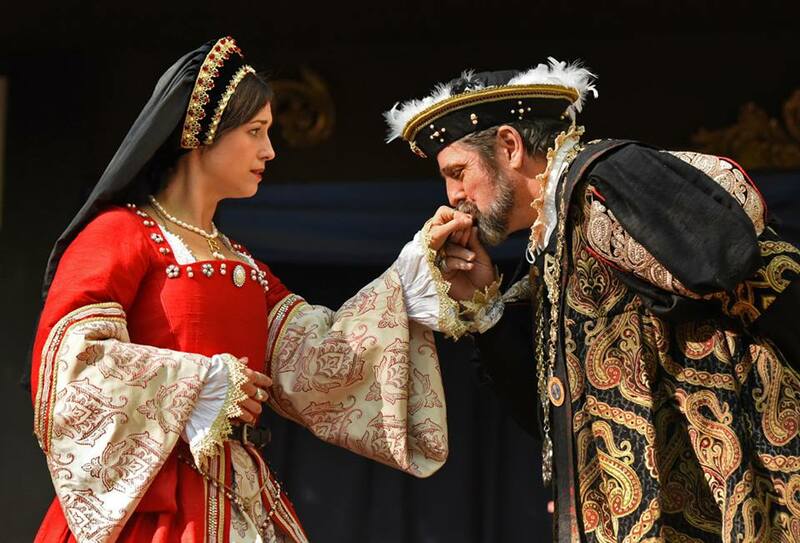 In addition, actors have the opportunity to perform in original scripts focused on the court of Henry VIII, as well as our popular STREETspeare program, in which actors perform very short scenes by Shakespeare and other Tudor playwrights.